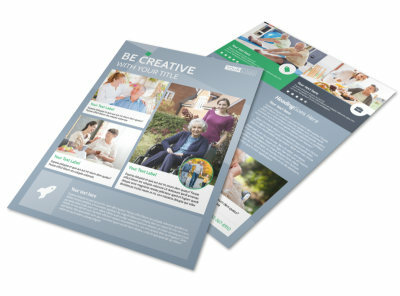 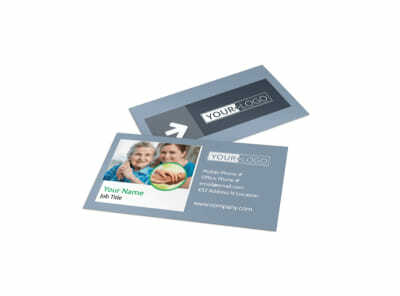 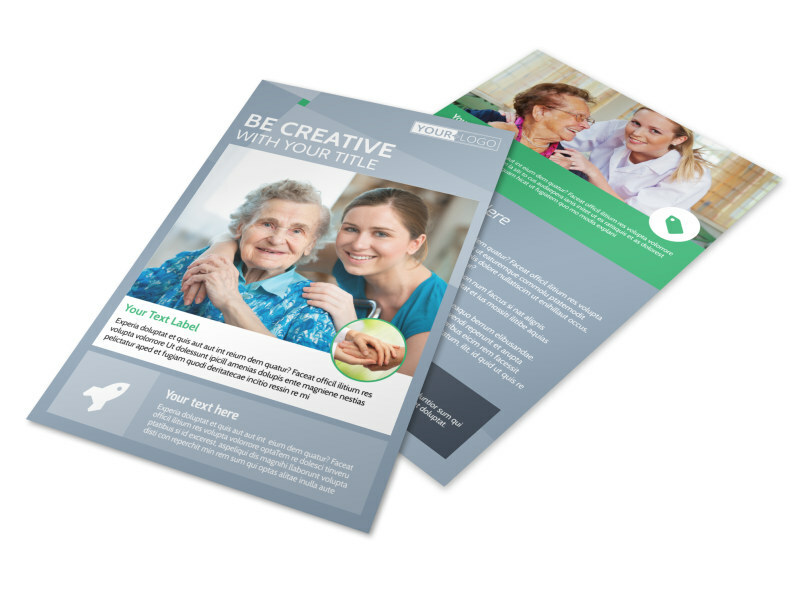 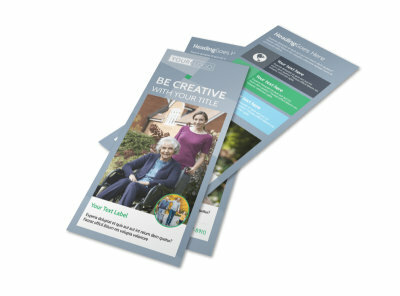 Customize our Assisted Living Center Flyer Template and more! 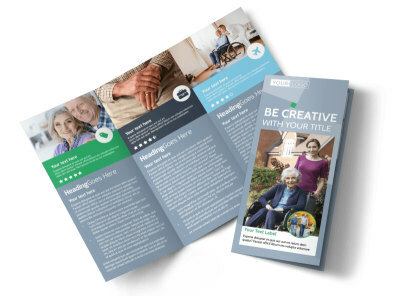 When families decide it's time to seek alternate care for their loved ones, let them know there are options available with a customized flyer to broadcast your message. 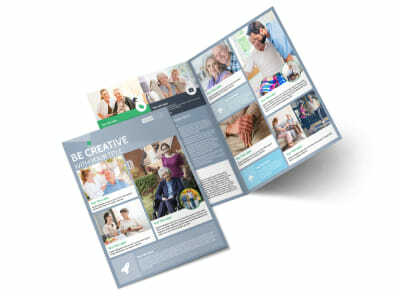 Provide facts about your assisted living facilities, staff profile spotlights, and information on insurance accepted. 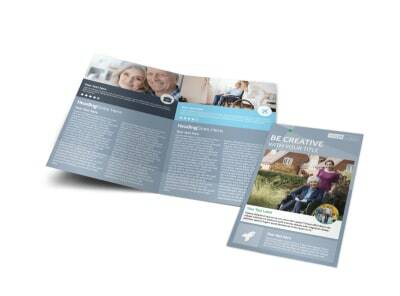 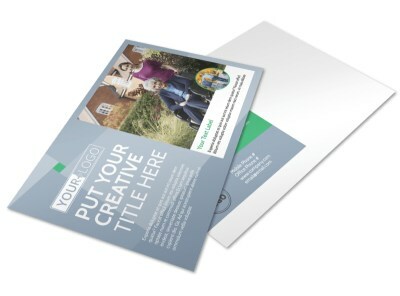 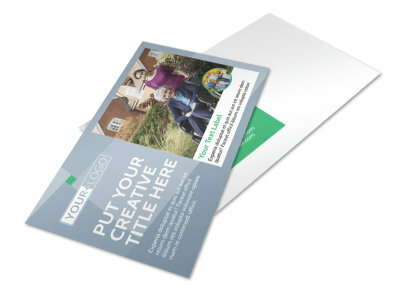 Start the design process now, and get your flyer ready for distribution in minutes.